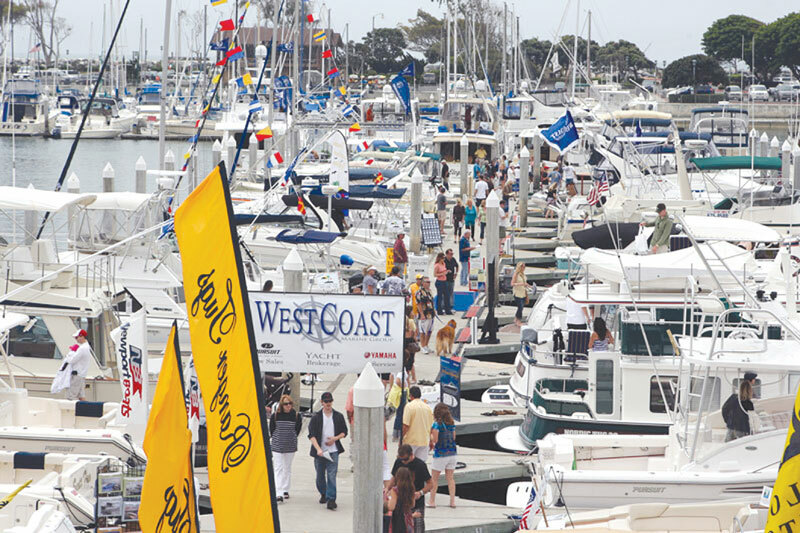 DANA POINT — The Dana Point Harbor Boat Show will celebrate its sixth year May 31-June 3 with an in-the-water showing of new and brokerage powerboats and sailboats, plus live musical entertainment, food and numerous other attractions. The show opens with free admission on Thursday, May 31. The next day — Friday, June 1 — show-goers can take advantage of a special $1 admission day, along with a Friday-only $1 hot dog, $1 soda and $1 beer promotion. General admission on Saturday and Sunday — June 2 and 3 — is $12 for adults; free for children 12 and younger when accompanied by a paid adult. The show will take place at the OC Sailing & Events Center and Public Docks off Dana Point Harbor Drive. Free parking will be available at most harbor parking lots, and a continual shuttle service will be available throughout the show. The shuttle will stop at each parking area, every 10 minutes. Show hours are noon-7 p.m. May 31 and June 1, 10 a.m.-7 p.m. June 2 and 10 a.m.-5 p.m. June 3. For more information, visit danaboatshow.com.